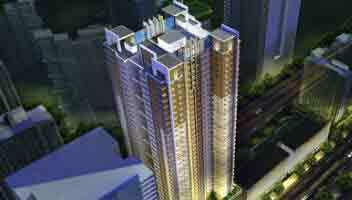 San Antonio is another Megaworld project in Makati central project. 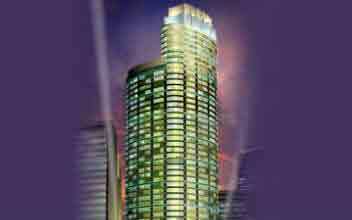 Megaworld is setting to expand their presence in Makati Central as this is the 20th residential tower in the area. 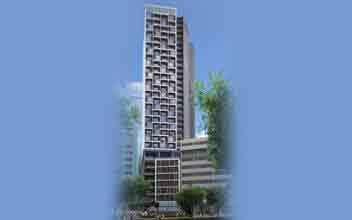 The San Antonio resident is a 40 story building that is along Sen. Gil Puyat Avenue ( the place is formally known as Buendia Avenue). 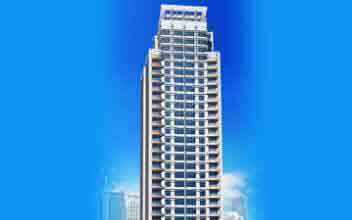 The location is also very close to the Ayala Avenue in Makati City. 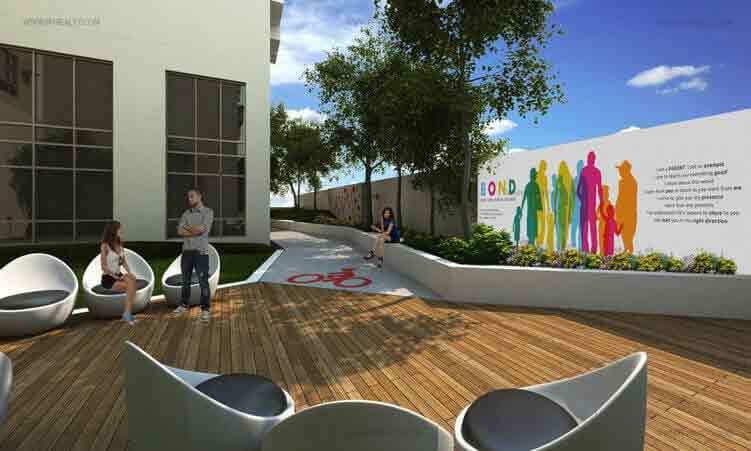 The San Antonio resident is set to have 848 units. 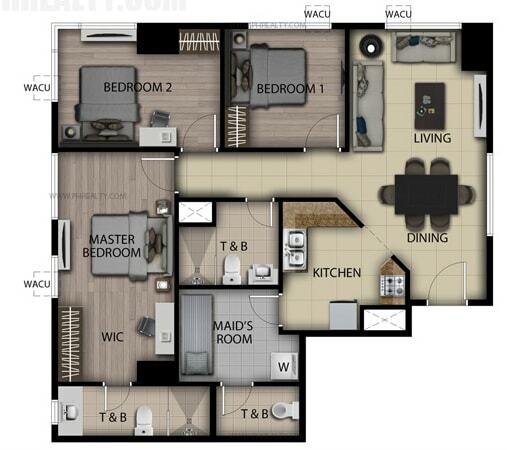 These units have different ranges that include the studio, one bedroom, two bedrooms, and the three bedrooms. 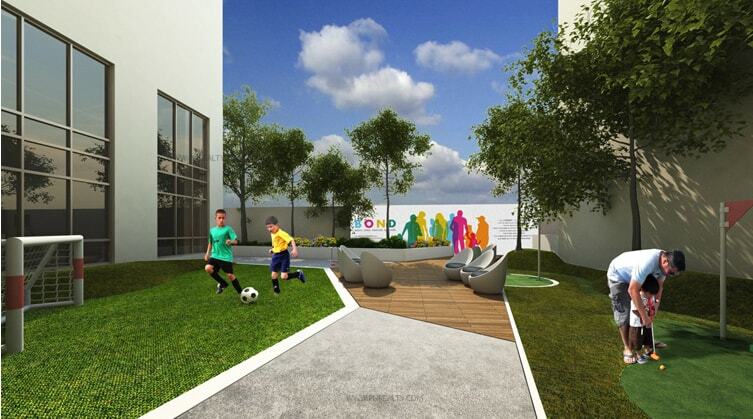 The San Antonio residence has the B.O.N.D (Begin, Open, nurture and Discover ) with the family oriented lifestyle and parent-kids amenities like the open area, children's pool, adult swimming pool, pool deck, street fitness park, fitness center, function rooms and outdoor seating area. The car Entrance is at Malugay Street. 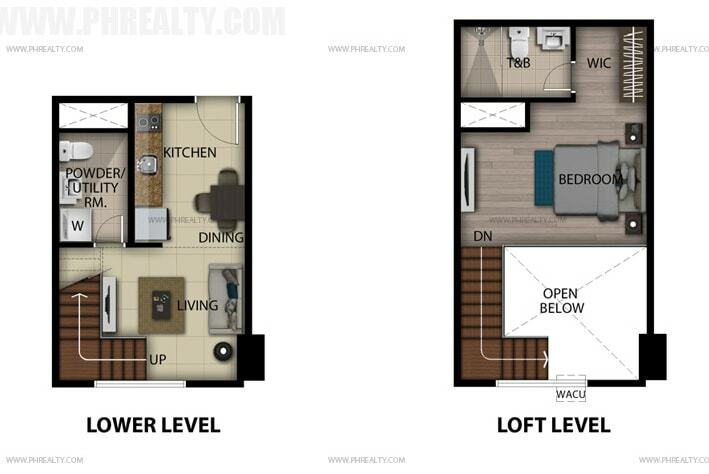 The lot area of this project is about 2775 SQM it has a total unit of 972 and the units per floor is the1st to 7th floor-12 units, 8th to 36th floor-32 units, and finally the 36th to 40th floor with 16 units. 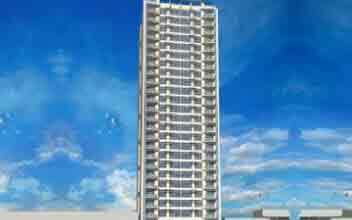 The residence has three parking levels with Driver paging system, a driver lounge, and a Multi-level podium parking. 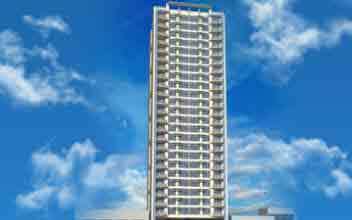 The most important feature of the San Antonio home is that it is set to be the newest and the cheapest condominium by megaworld. It does not make the quality of San Antonio any less. 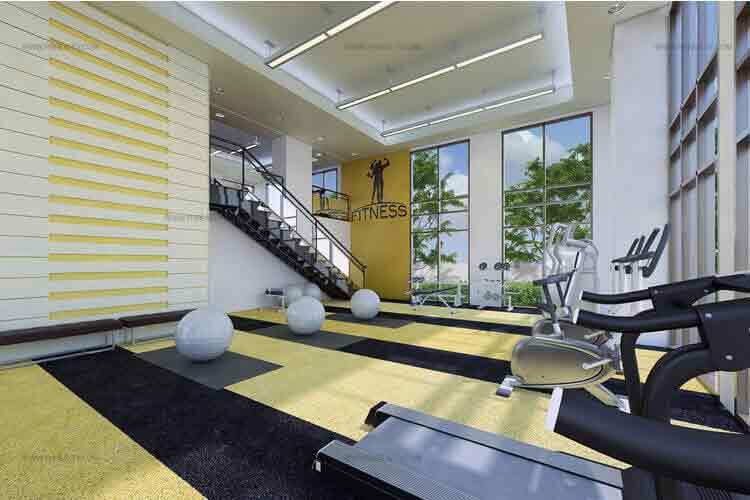 They have a current fitness station for all their resident with the state of the art fitness equipment. 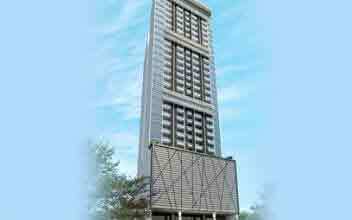 The place has a lot of ground features that includes five high-speed interior elevators, different retail spaces, a high-speed service elevator, a centralized mail room and a private lobby with reception area. There is top of the notch security at San Antonio residence with a lot of features to make you feel safe in your home at any time of the day. 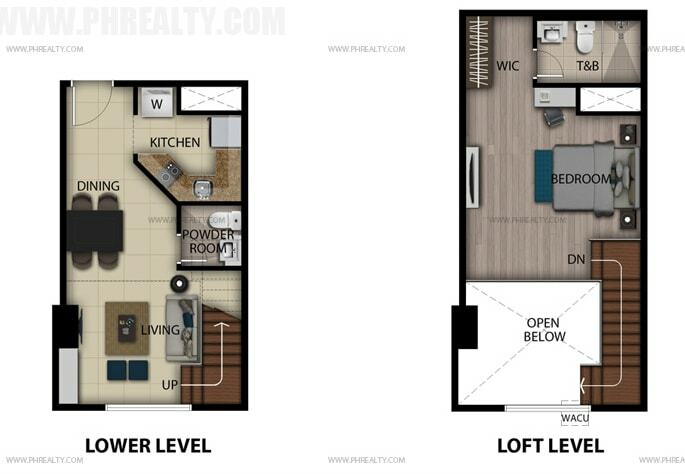 Some of these functions include a security command center that monitors the place 24/7, a Close Circuit Television (CCTV) that is used to view a lot of selected area in the vicinity. 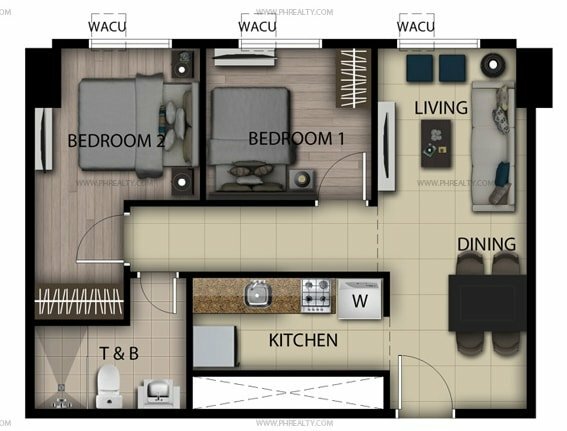 The place is unbelievably located at Malugay Street; the place has direct access to a dynamic lifestyle that awaits all the residents of the building. 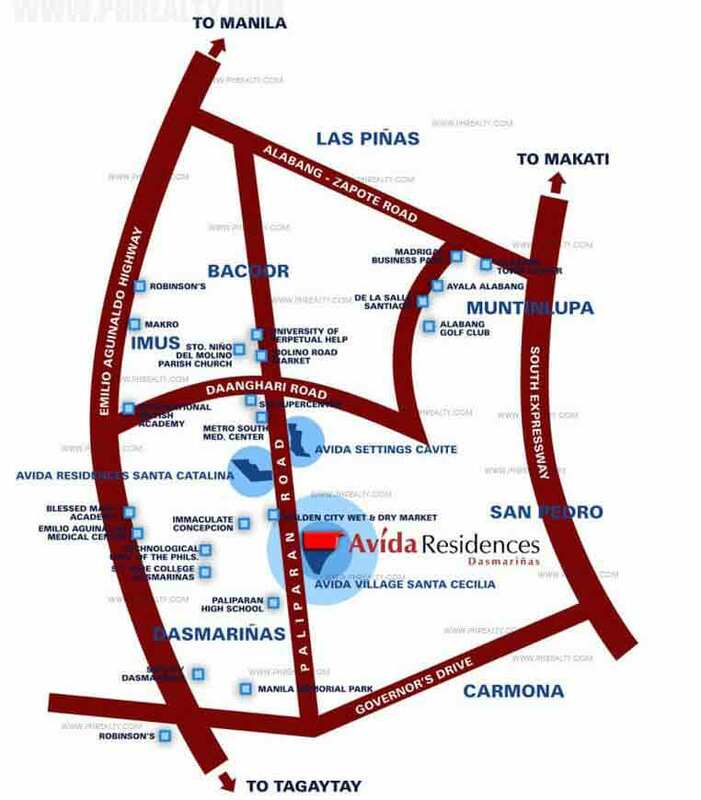 The location of San Antonio gives direct access to different major thoroughfares that includes Osmania Highway, Sen. Gil Puyat, Ayala Avenue, SLEX (South Luzon Express Way), and also Chino Roces Avenue. It has proximity to different leisure areas, pubs and also restaurants, some of them includes Saguijo Cafe & Lounge, Saguijo Cafe & Lounge, Saguijo Cafe & Lounge, The Collective, Saguijo Cafe & Lounge, Little Tokyo, Nihonbashi Tei, and Charaptor Barbeque Grill. 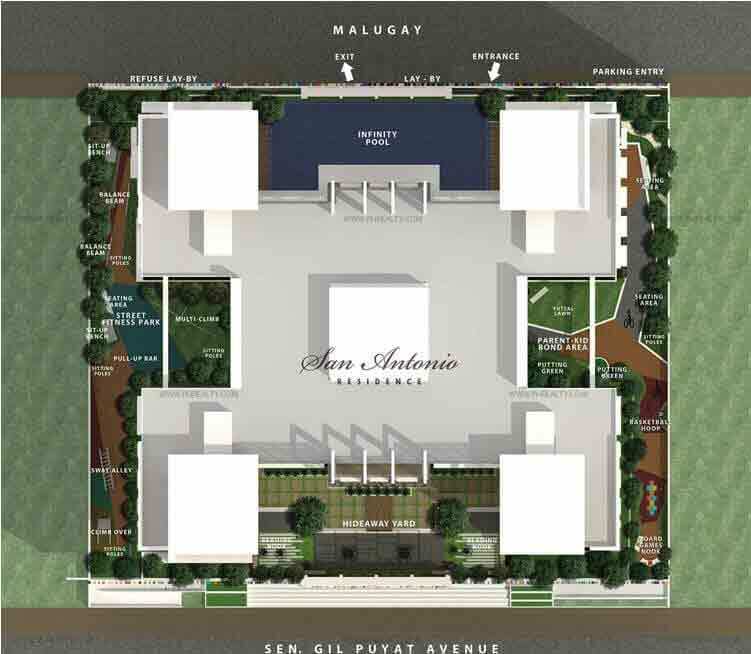 San Antonio residence is not just a place for fun; there are also a lot of institutions amidst the area. These organizations include Far Eastern University (FEU), Style Studio Fashion & Design School, De La Salle University- Manila, Far Eastern University (FEU), Centro Escolar University (CEU), St. Mary of the Woods School, and De La Salle- College of Saint Benilde. The place also has different hospitals in case of emergency and for your convenience. Therefore, in the event of an emergency, you don't need to worry. The best of these medical institutions in Makati City is the Makati Medical Center which is at a very proximity to San Antonio's medical center. There are much government and cooperate offices for you and your family in case you might need them. 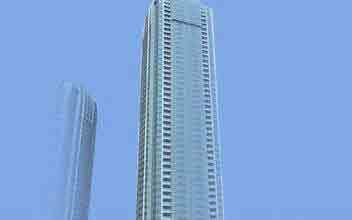 They include Grepalife Building, Grepalife Building, Wyeth Philippines, Grepalife BuildingThe World Center, Malaysian Embassy, Taiwan Embassy, Vietnam Embassy, Aegis People Support, Italian Embassy, Pfizer Incorporated, and RCBC Plaza. 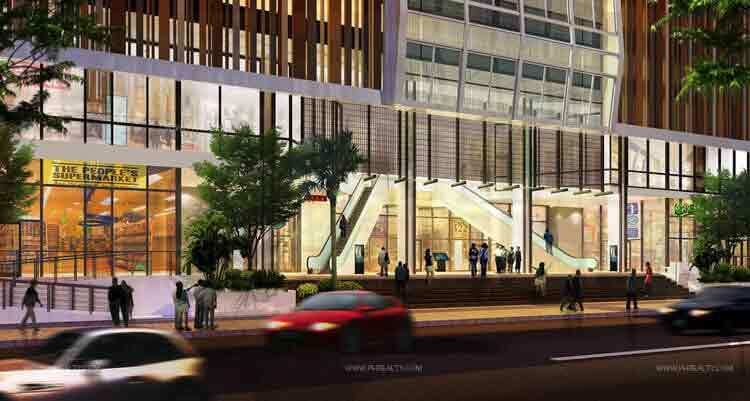 Other buildings and facilities to look forward to including Cash & Carry, Makati Cinema SquareCrossfit, Mad MinuteMakati, Central Fire Station, and The National Shrine of Sacred Heart. 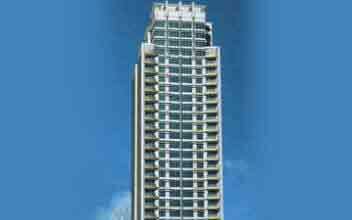 Although, the price of San Antonio id quite small when compared to other condominiums. The facilities and amenities are just as good as others. 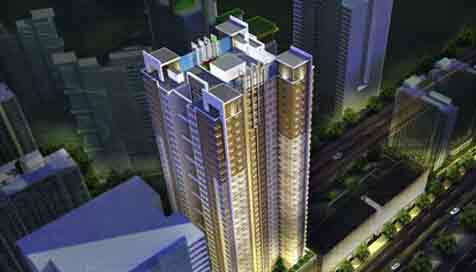 They have a state of the art facilities designed by the best to ensure the luxury and convenience of the residents. 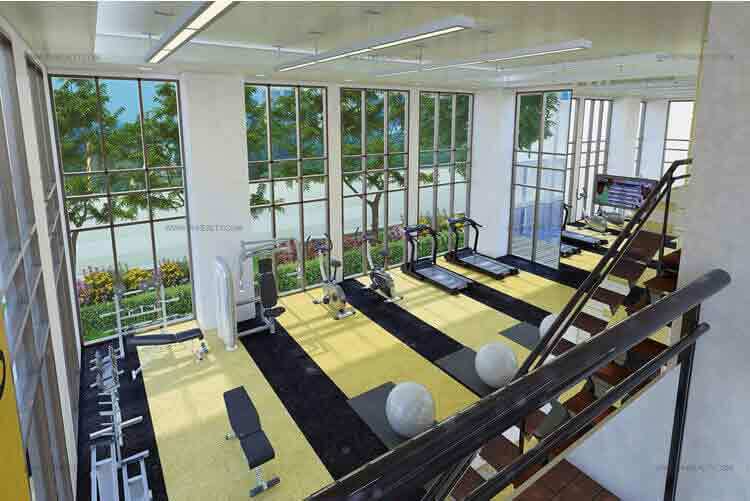 Some of these amenities include the gym, the dance studios, and the function room. They have different kinds of a pool and pool-related equipment for both young and old this includes the kiddie/wading pool, an infinity pool, a pool lounge/deck, an outdoor sitting area. There is also a male and female shower room, different changing room for male and female. The dance studio is also available if you are the type that loves to move your body. 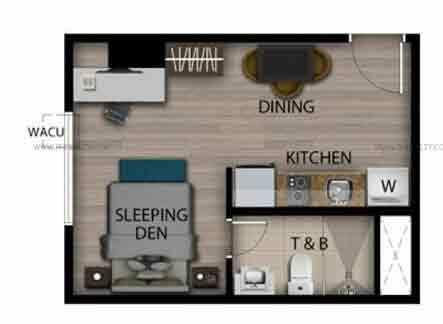 There are many reasons why San Antonio residence is perfect for you if you are the type that wants comfort at a low price with the price of units that ranges around PHP 8000. The price is not the only good thing about the place. 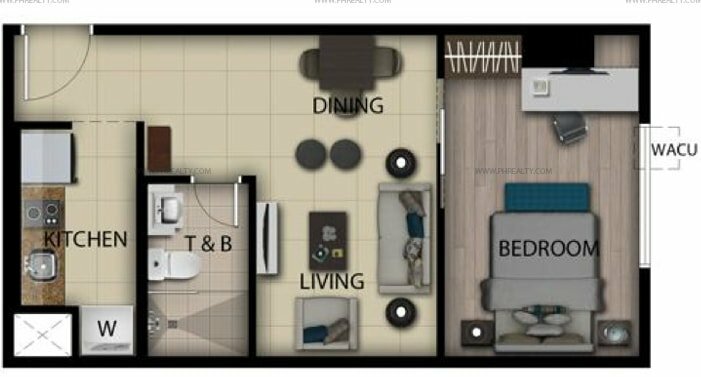 It is the first to introduce the B.O.N.D (Begin-Open_Nurture-Discover0 system that focuses on the convenience and comfort of its residents. 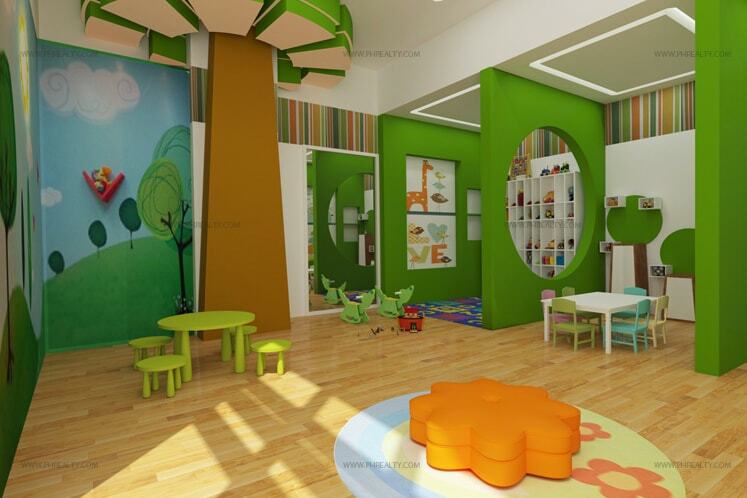 Your kids are going to love the place. 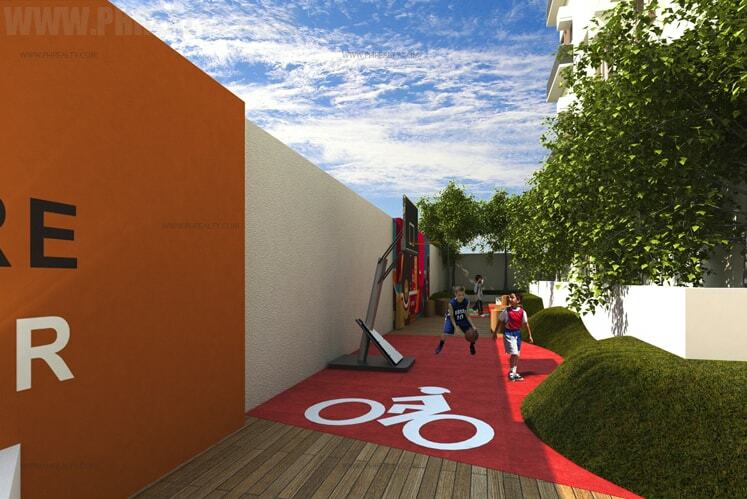 It has its very own child's Zone, and it is quite spacious with the amenity deck that gives the kids a chance for outdoor activities like football and cycling. 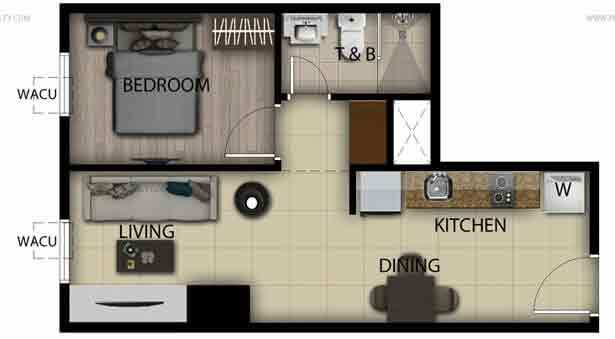 The place is still new, so you'll get the chance of ravishing your apartment amenities for the first time. 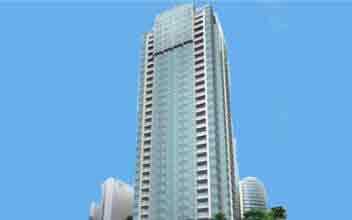 The place is also still ideal for both usage and investment purpose. They have a variety of choices for you and your family so get choosing. 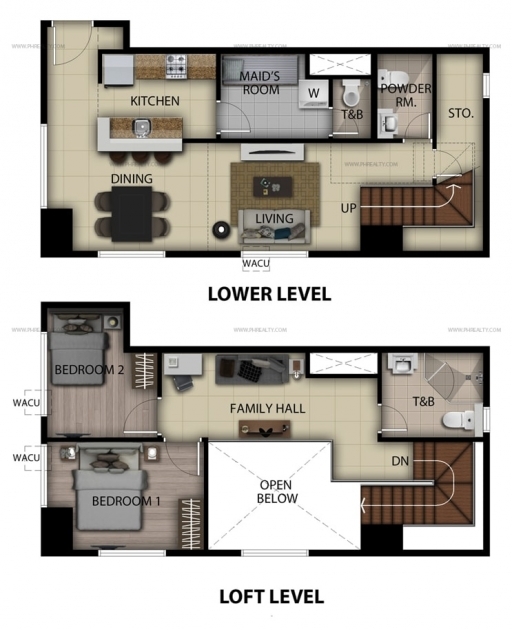 In conclusion, if you’re looking for a convenient place for you and your family at a low price then theSan Antonio residence is the best place for you and your family. 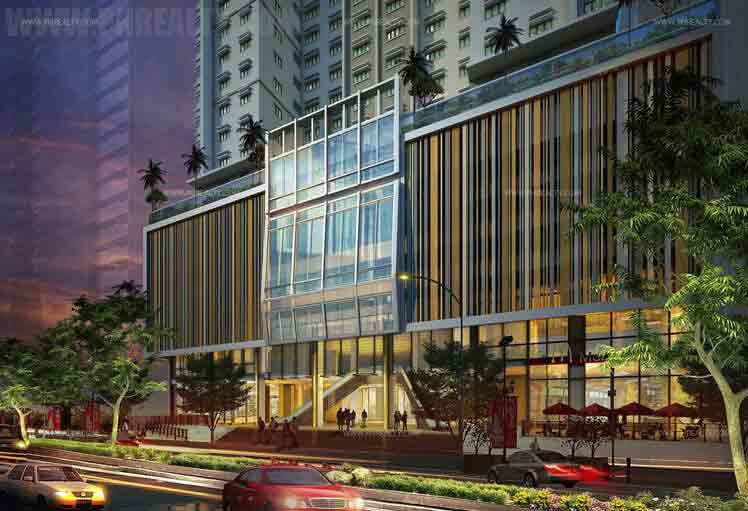 San Antonio Residence Makati gives you life and comfort in every aspect starting with the strategic location. The San Antonio Residence shows the signs for a better tomorrow. 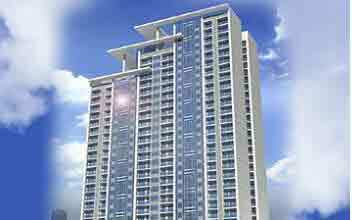 Start your life fresh with the 20th residential masterpiece from Megaworld. San Antonio is the perfect place for you if you want to spend a lot of time with your family and you don’t want to compromise your work in the process. It provides a chance of togetherness with you and your family by giving you a chance of spending more time with them. All thanks to the best condo developers known Megaworld.